Space Egg! 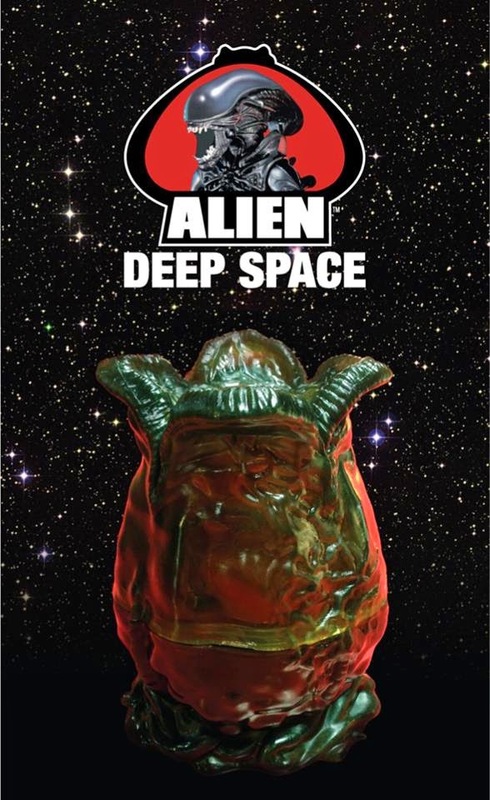 In space no one can hear you scream... Limited to 4 per person. $25 ea.